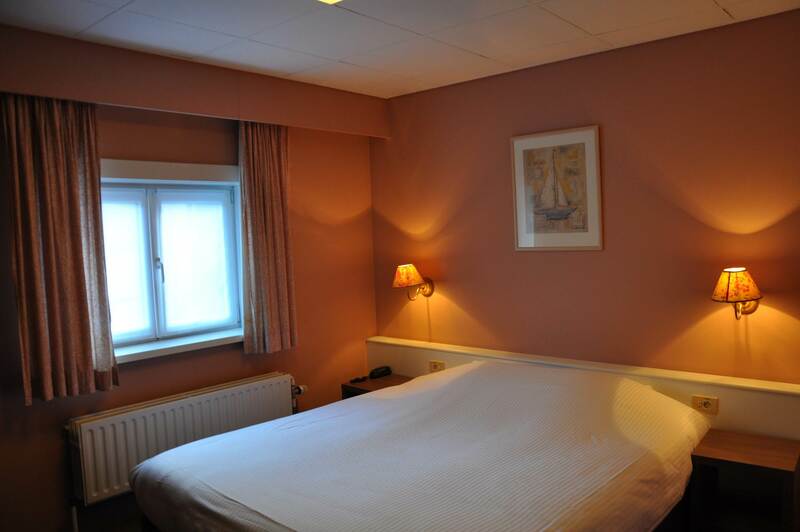 This is our small standard double room. Ideal for 2 people. This room type is located on the back of the hotel. Has all the necessary amenities such as digital TV, bathroom with standard equipment. There is a hair dryer provided.